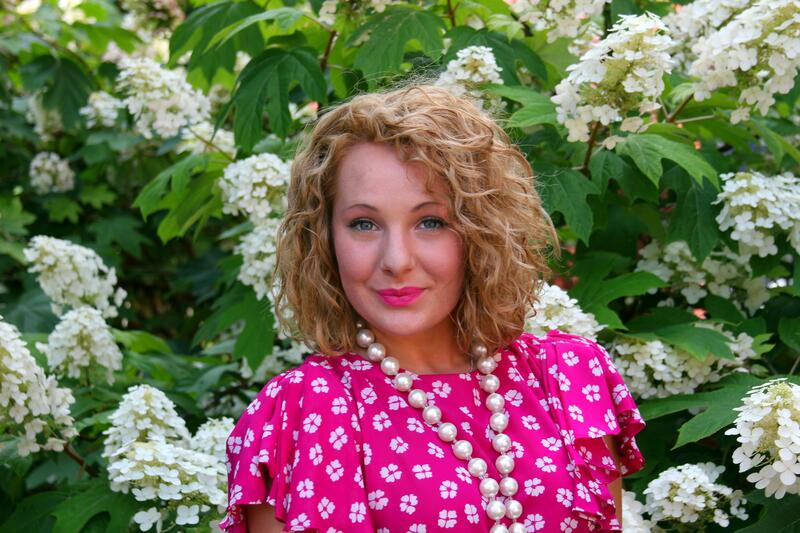 Now, take a look at the inspiration board below + check out Pinterest here for more pretty pictures! 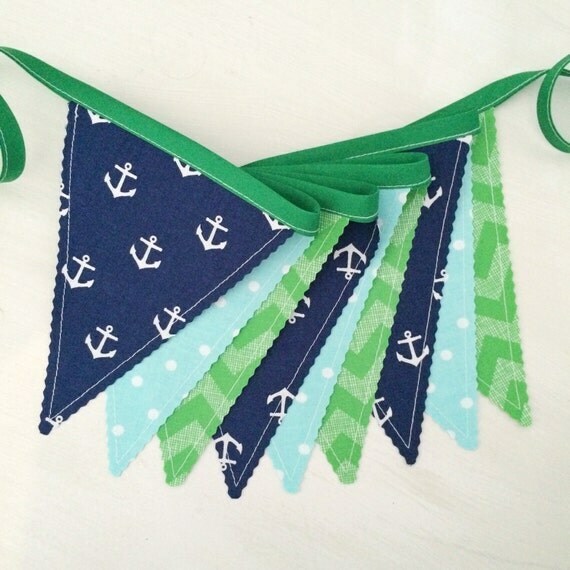 Sweet and Beachy Etsy Finds! 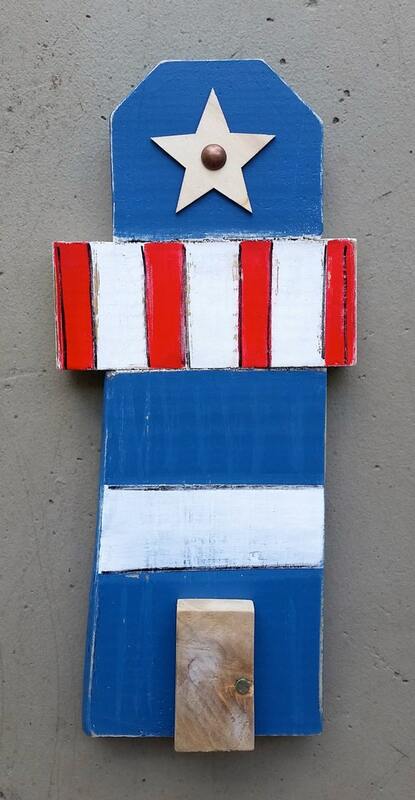 Check out this AH-mazing, reclaimed wood lighthouse from Lolly Molly Art! Lolly Molly Art also has some cute reclaimed wood beach cottages + pinwheels + colorful yard art! Click here to visit and shop Lolly Molly Art. 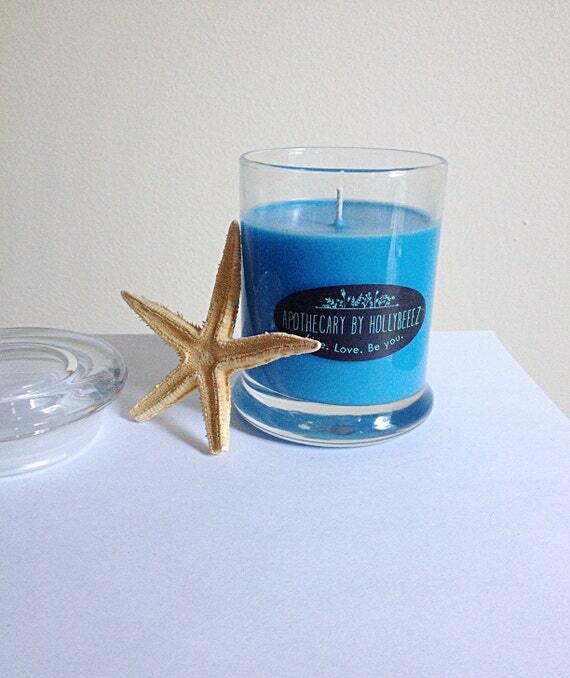 If I cannot have a beach cottage yet…I can at least make my apartment smell like a beach getaway with this fabulous, handmade soy candle from Apothecary by Holly Beeez on Etsy! Holly Beeez also has a variety of other scents to help you escape to your happy place this summer *wink* Check it out + shop here. 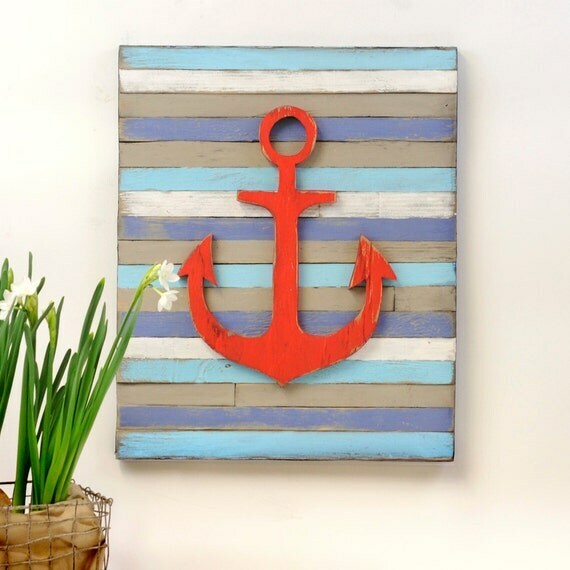 Anchors away–just take my money…just take it *wink* This handmade, pallet wall art by Slippin Southern is too-amazing-to-handle, and I just can’t get enough *cue Depeche Mode* Check out Slippin Southern’s other super amazing pieces here. 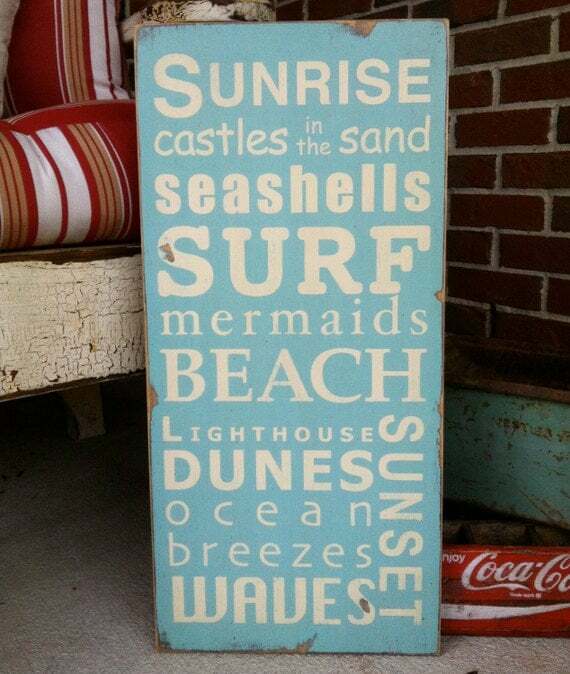 Oh, this beachy typography art piece by Barn Owl Primitives is beyond perfect. Why get on Pinterest and fail at doing it myself when I can support handmade + small business on Etsy?! Check out all of the other amazing things Barn Owl Primitives is making here.